You’ve got questions, we’ve got answers! We just launched AdPlugg Question and Answer system! 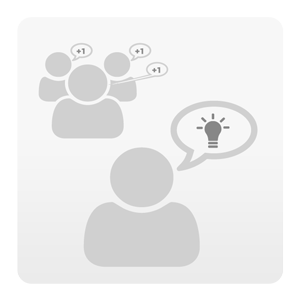 The new Question/Answer system allows you to post questions and have them answered by AdPlugg reps and/or members of the AdPlugg community. Highly inspired by StackExchange/StackOverflow type sites, the AdPlugg question and answer system lets the community work to solve problems and answer questions. Any AdPlugg user can post questions, answers and comments. You can also up vote and down vote questions and answers. When a question is asked, it shows up on the Question/Answer page. Users can then up or down vote the question. Popular questions bubble to the top, while less popular questions sink to the bottom. At any time, you can edit and modify your question. You and other users can also add comments to the question by clicking the “Add Comment” link. Once the question has been posted. Users can post answers to it. Answers can be up voted and down voted based on how good they are. Answers can also be commented on. The goal was to make a place where any and all advertising questions could be answered. So ask away. As more questions and answers get posted, the system becomes more useful. 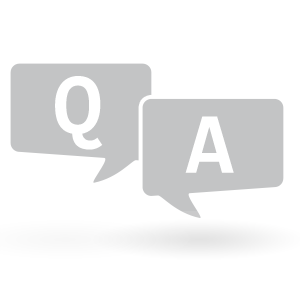 You can access the AdPlugg Question/Answer system by going to Support and then Question/Answer and can use your existing AdPlugg login to post questions, answers and comments. Don’t have an AdPlugg login, why not sign up, it’s FREE. Allowing users to accept answers. Views of answered, unanswered, etc. questions. Points for good questions and good answers. Have a feature that you think that we should add, post a comment with your idea in the comments section below!